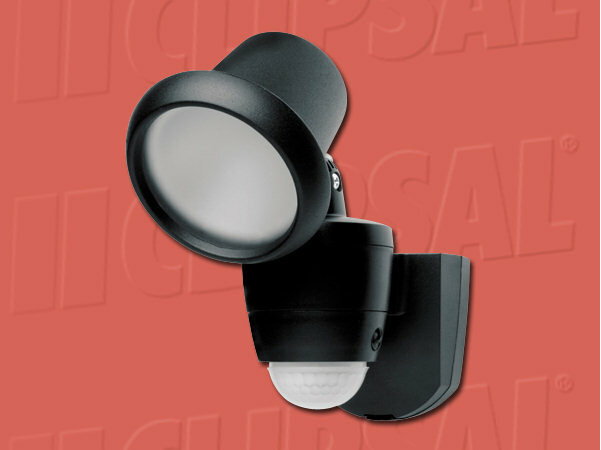 Clipsal Outdoor Motion Sensor (Automatic Security Light) with Integrated Lamp utilises a 140 degree passive infrared detector to switch on the integrated modern looking 60W G9 Halogen security spotlight on movement. 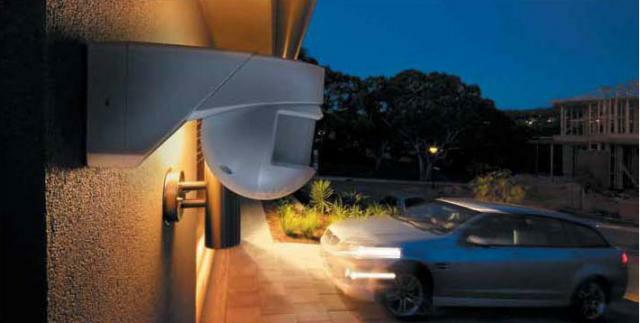 Great for home security and energy efficiency. • IP44 Weatherproof Rating • Time-On and Lux Controls.